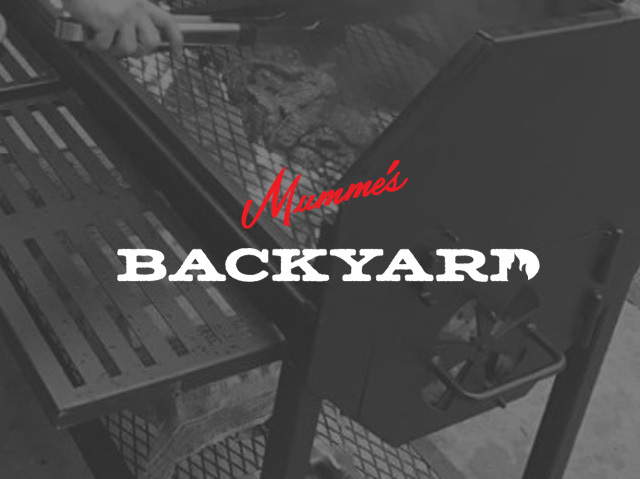 Wanting a traditional dog food for your adult dog? 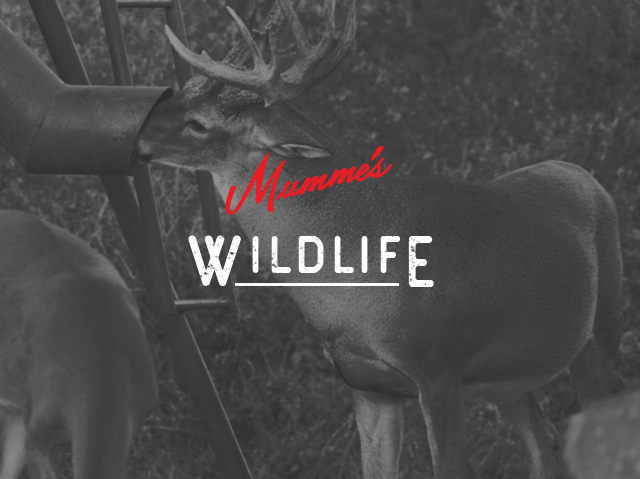 Mumme’s Inc. has Science Diet Original Adult Dog Food available for purchase. 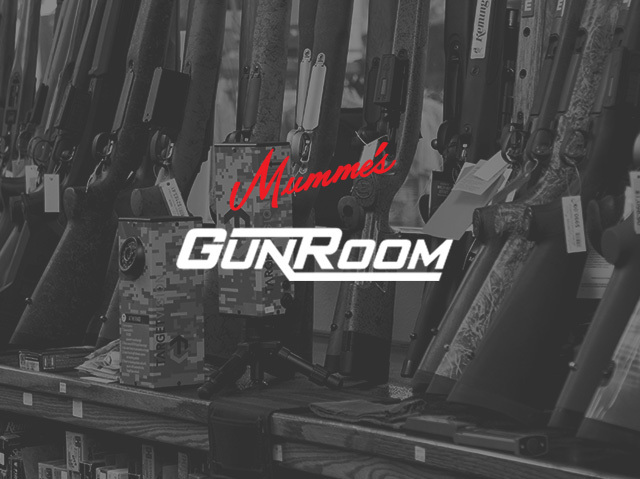 Check out this product’s information below. 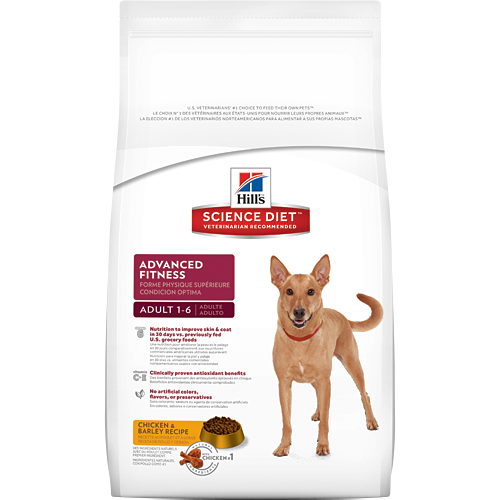 Hill’s® Science Diet Original Adult Dog Food provides precisely balanced nutrition for a visible difference. Great tasting natural nutrition for a long, happy life. With a wagging tail and licks on your face, no one can say hello like your dog. Because every moment you spend together is special, we strive to give you more of them. 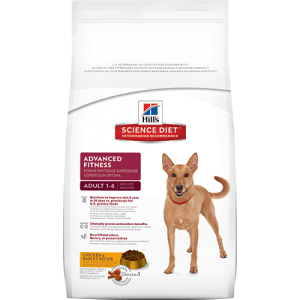 With natural ingredients and the right nutrients, Hill’s Science Dietis precisely prepared to offer your dog the nutrition he needs for lifelong health and happiness.